Eight Mega Man X games, four in each set. It sounds logical enough. 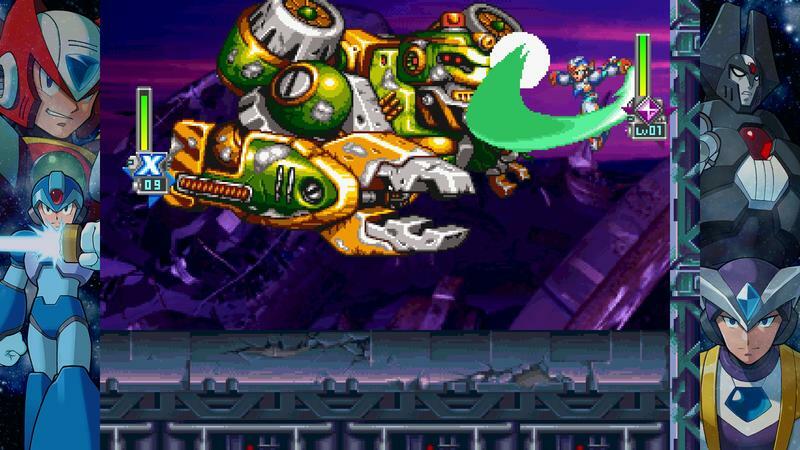 Capcom finally announced how it will split up the Mega Man X games in the upcoming Mega Man X Legacy Collections: Mega Man X Legacy Collection 1 and Mega Man X Legacy Collection 2, both due for a release on July 24 for the PlayStation 4, Xbox One, Nintendo Switch, and PC. 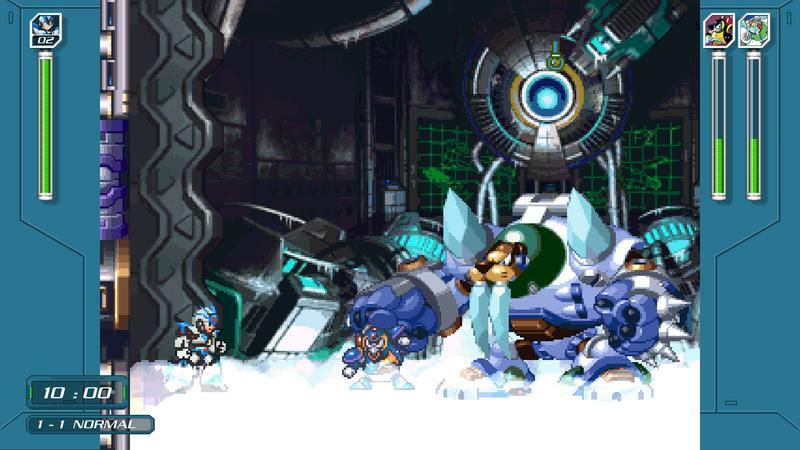 Mega Man Legacy X Collection 1 will no doubt spur the most interest with all three classic Super Nintendo games, Mega Man X, Mega Man X 2, and Mega Man X3, as well as the PlayStation original Mega Man X4. 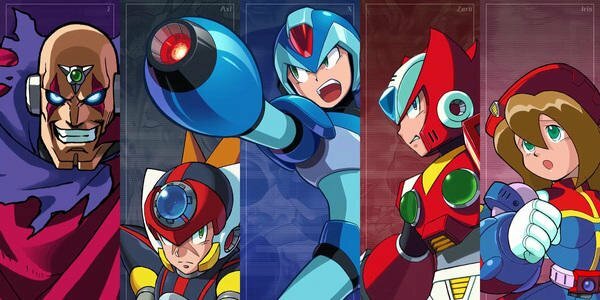 Its follow up, Mega Man X Legacy Collection 2, will contain the PlayStation games Mega Man X5 and Mega Man X6 as well as the PlayStation 2 entries Mega Man X7 and Mega Man X8. The details are laid out in Capcom’s exciting announcement trailer. Much like the classic Mega Man bundles, both will include museums with music, art, and other facts about the series. An even more interesting conclusion is “X Challenge,” a new boss rush mode that will allow players to fight against multiple Robot Masters and Mavericks at the same time! The decision to split this up over two collections will no doubt irk some fans, a situation that is almost impossible to avoid with the Mega Man crowd. However, it makes total sense. I would much rather pay $19.99 for four games I want to revisit, than $39.99 for just five games I would want to revisit and three clunkers I have no intention of ever playing. No, you can’t have eight games for just $19.99, you guys. Relax. 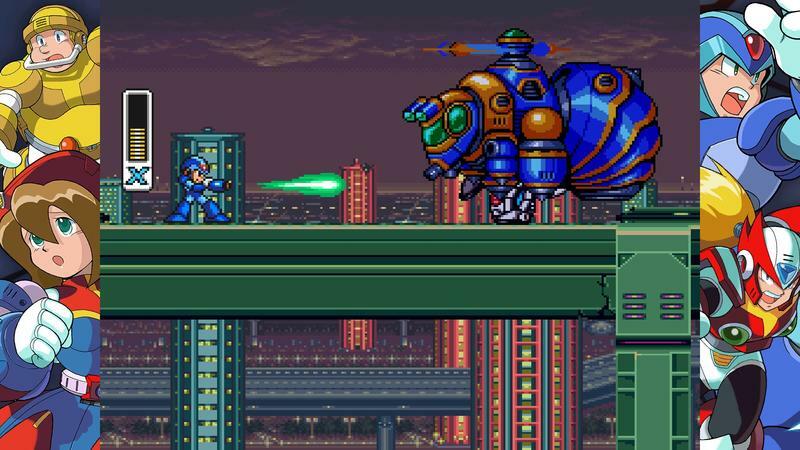 Mega Man X5 is decent and comes loaded with throwbacks and nods to the classic series, but coming bundled with a gaggle of games I feel nothing for doesn’t make the entry price worth it. I can always play it on my Vita at no loss though, so there you go. 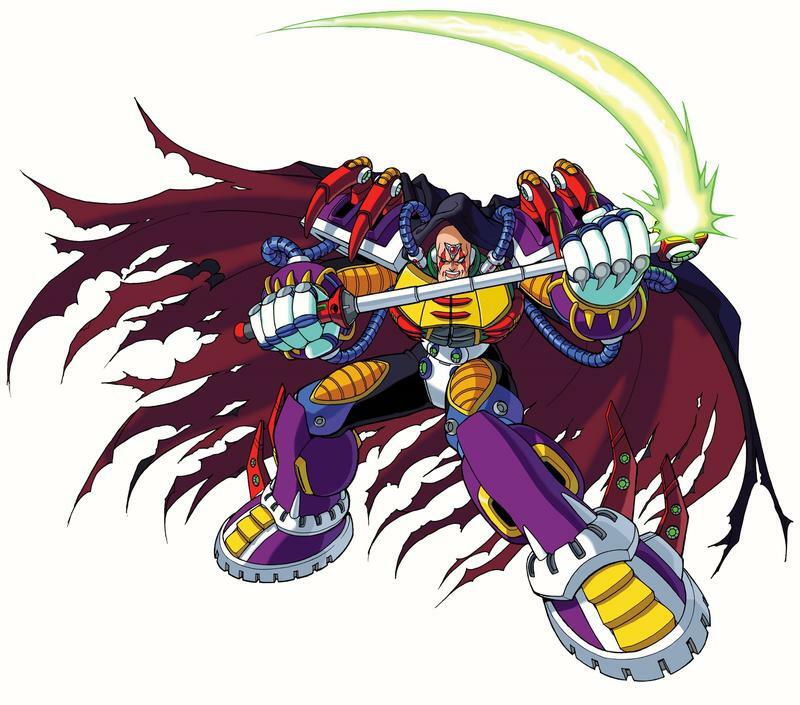 My only gripe is the lack of Mega Man X Command Mission, an RPG that has every bit of right to be in Mega Man X’s legacy as the main entries in the series. Not that I would play it, just that I hate to see its exclusion make me feel this is not a definitive collection. 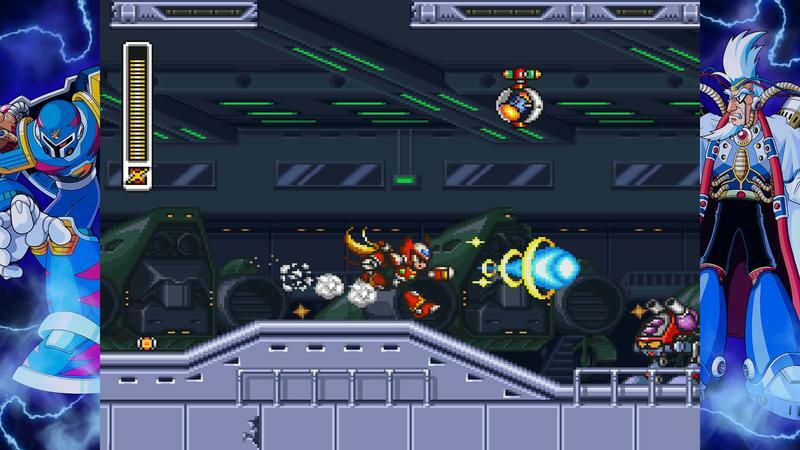 I’ll definitely be picking up Mega Man X Legacy Collection when it launches on July 24 for the PlayStation 4, Xbox One, Nintendo Switch, and PC. 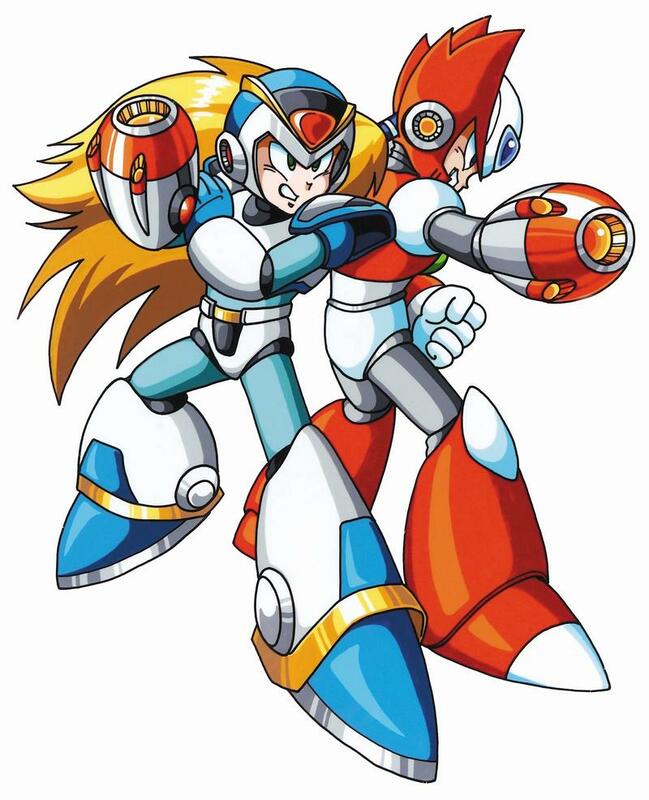 It has two of my all-time favorites, Mega Man X and Mega Man X4, and two also-rans I felt I never gave enough time to as a kid. 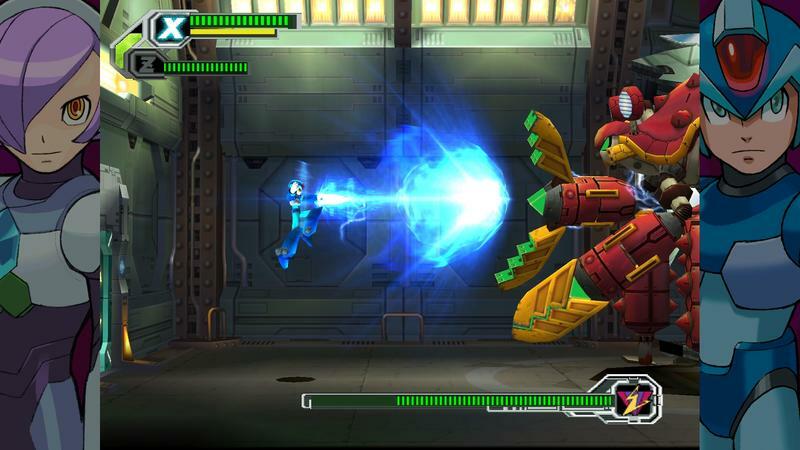 Mega Man X Legacy Collection 2 will also be available on the same day. Have at it if that’s your thing.